This unpretentious essential oil is used in aromatherapy to create the feeling of happiness and w.. 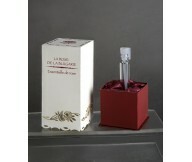 Derived through distillation of blossoms of the Bulgarian oil-yielding rose. Hydrates, refres.. 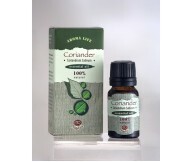 This essential oil is used in aromatherapy to boost your courage, resolve and strength in the fac.. The Bulgarian Rose Oil. 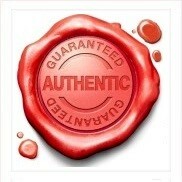 Bulgarian Rose Oil (Rose Otto) is produced through steam distillation.. 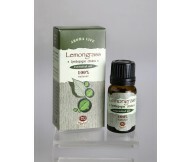 This crisp and clean smelling essential oil is great for stimulating the brain, improving memory .. 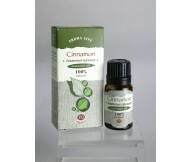 Effects: energising, antiseptic, warming, aphrodisiac, chases away insects. Benefits: The sce.. Effects: relaxing, powerful antioxidant, stimulates mental activity and increases concentrat.. Effects: refreshing, rejuvenating, stimulating and balancing, antiseptic, deodorizing, antif..
Juniper essential oil is extracted from Juniperus communis, of the Cupressaceae family and is als.. 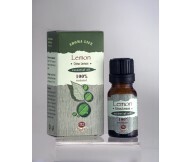 Effects: refreshing, exciting, warming, astringent, aphrodisiac, deodorizing, neutralizing u.. This clean smelling citrus essential oil is not only good for helping you make decisions and to i..
Our lavender oil is extracted from Lavandula angustifolia (also known as Lavandula. officinalis, .. 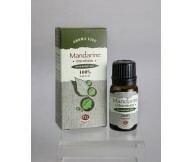 Effects: creates positive mood; accelerates tissue regeneration; anti-cellulite; increases h.. The essential oil from this ancient herb has a place in aromatherapy, as it helps to ease the min.. This extremely fragrant essential oil has a calming effect on the mind and body and is used in ca.. 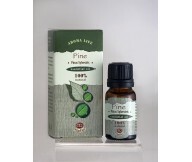 Although pine oil can cause allergic reactions, it is very useful to relieve mental, physical and..